CARFAX One-Owner. Clean CARFAX. 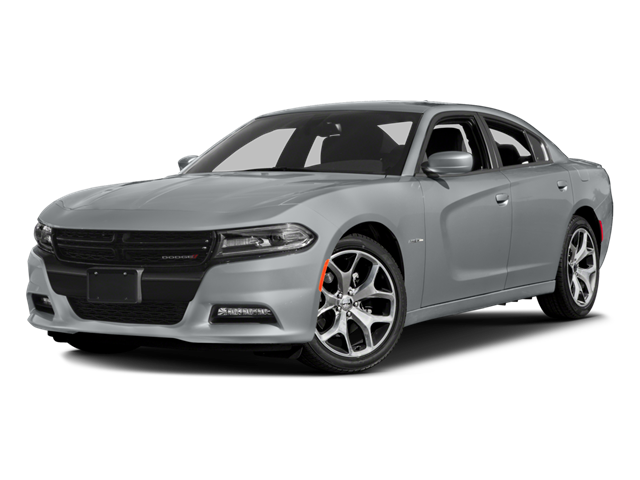 Destroyer Gray Clearcoat 2018 Dodge Charger R/T RWD 8-Speed Automatic HEMI 5.7L V8 Multi Displacement VVT 2018 Dodge Charger R/T in Destroyer Gray Clearcoat, Bluetooth for Phone and Audio Streaming, CLEAN CARFAX, ONE OWNER, Rear Back Up Camera, HEMI 5.7L V8 Multi Displacement VVT, RWD, Automatic temperature control, Quick Order Package 29N R/T, R/T Badge, Radio: Uconnect 4C w/8.4`` Display, Trailer Sway Damping, Wheels: 20`` x 8.0`` Premium Painted Aluminum. Hello, I would like more information about the 2018 Dodge Charger, stock# P4962. Hello, I would like to see more pictures of the 2018 Dodge Charger, stock# P4962.